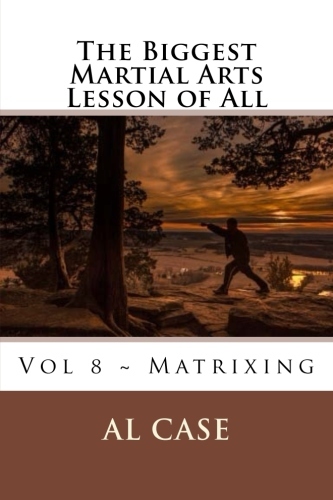 Al Case…martial artist and writer extraordinaire! 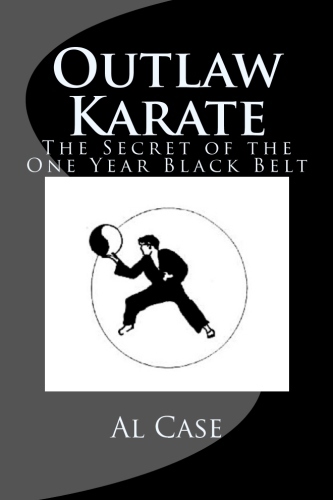 Al Case began martial arts in 1967. A list of his arts would include Chinese Kenpo Karate, Kang Duk Won Korean Karate, Kwon Bup American Karate,Wing Chun, Aikido, Ton Toi Northern Shaolin Kung Fu, Fut Ga Southern Shaolin Kung Fu, Pa Kua Chang, Tai Chi Chuan, weapons, and more. 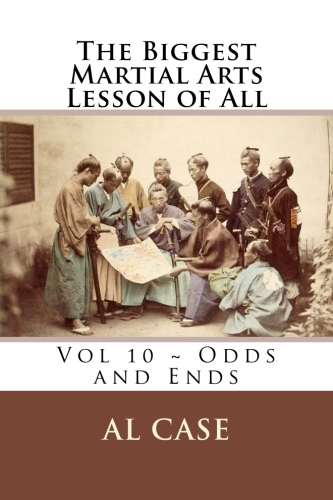 Al began writing for Inside Karate in 1981, and had his own monthly column. 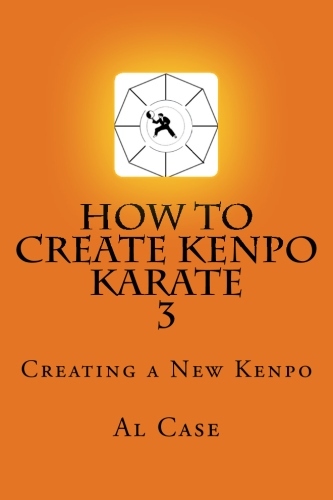 He has written for Inside Kung Fu, Masters & Styles, Black Belt Magazine, and more. 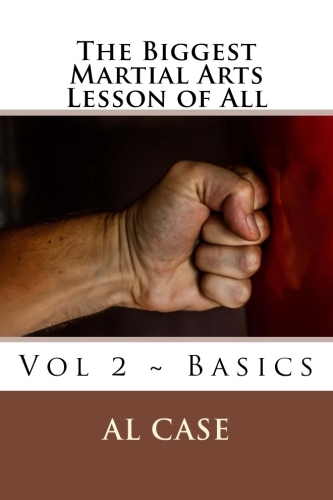 Al has written over 2,000,000 (two million) words on the martial arts. 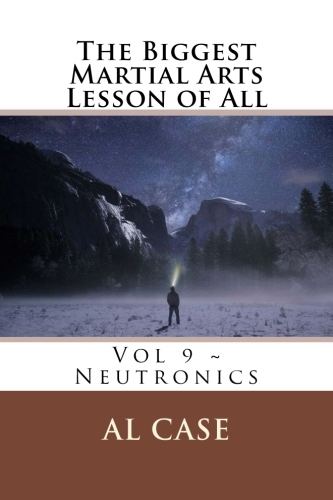 This includes blogs, articles, training books and manuals, novels, and more. Following is the article on Al by inside Kung Fu magazine. 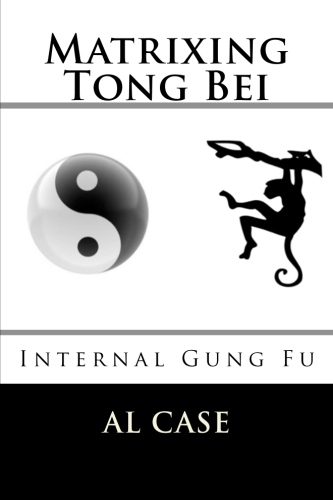 Al Case Article in Inside Kung Fu! 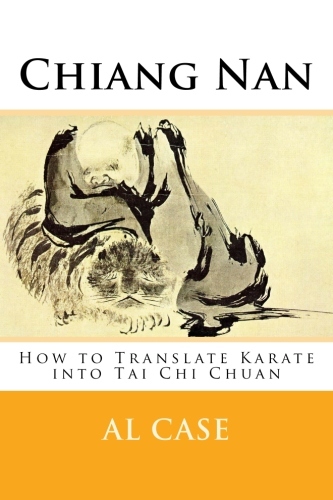 Despite tai chi chuan’s reputation as a health exercise reserved for today baby-boomers, the style has as impressive and storied history that dates back hundreds of years and includes external aspects at its core. As any true martial artist knows, original tai chi is considered among the most combat-ready martial arts in existence. 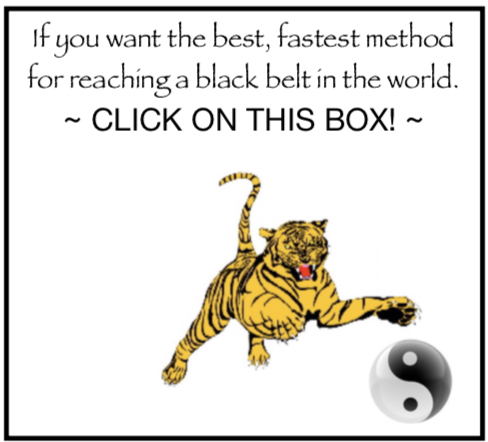 Created as a soft, gentle alternative to kung-fu’s hard fighting styles, tai chi’s health-giving aspects have been gleaned from the original system and now occupy the majority of the headlines. But rub the friendly, little garter snake the wrong way, however, and you will find a fire-breathing dragon. 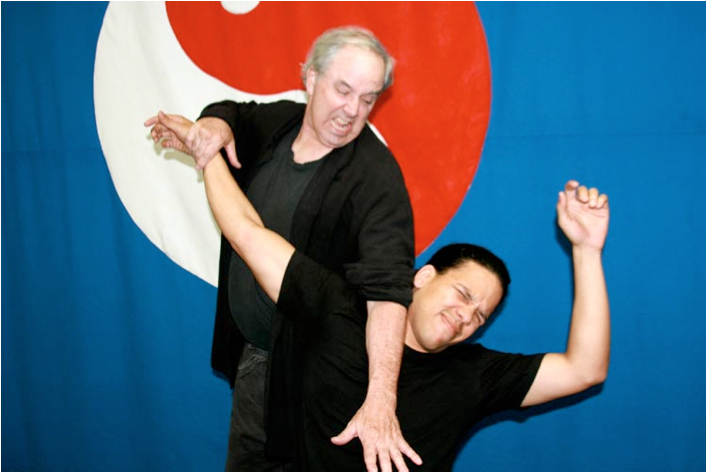 Nowhere is this more apparent than in the martial art known as “Five Army Tai Chi Chuan,” an internal eclectic martial arts system developed by Southern California internal instructor Al Case. 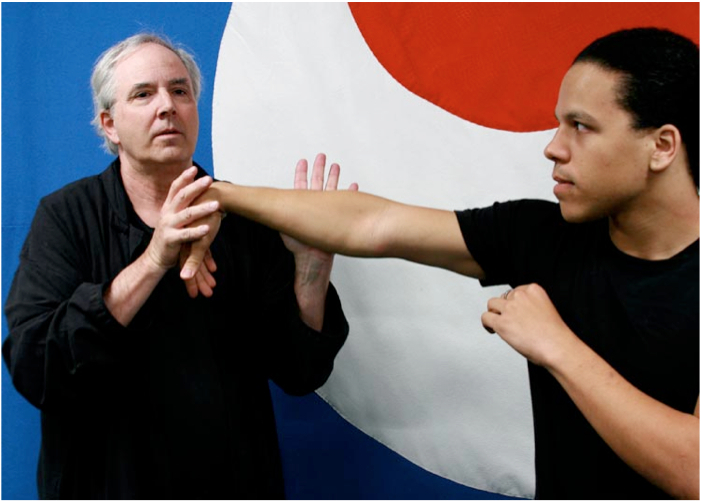 Case began his martial career in 1967 with Chinese kenpo, studying under Rod Martin. At the time, was considered a rogue, because he broke with the Tracy/Parker family tree. 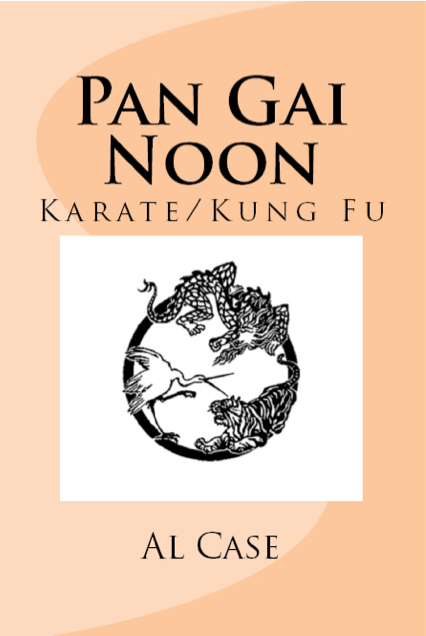 Case continued his study of the martial arts with Bob Babich, who studied with the “Tiger of Benecia,” Don Buck (kyokushinkai) and Norman Rha (kang duk won). They also broke from their respective associations and followed their own martial arts path. 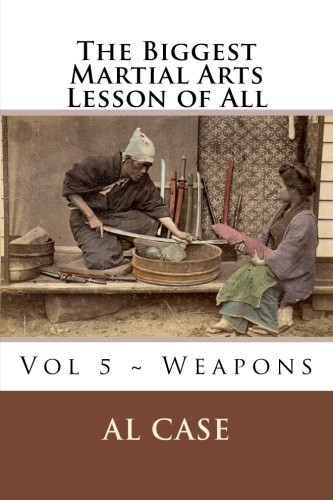 With a history in such combat-oriented arts, under instructors who refused to “toe the line,” one can see where Case saw his chance to eschew proper lineage and begin a more unorthodox approach to the martial arts. And this unorthodox approach was given wings one night in 1980, when Case was introduced to push hands. 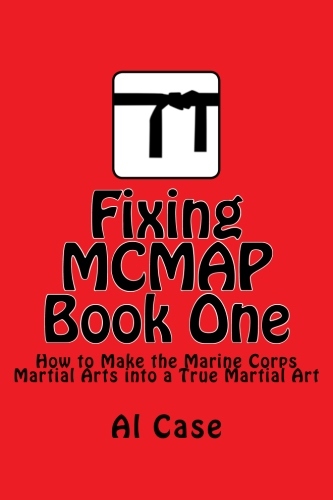 many qualified tai chi instructors at the time, and, understandably, Case wasn’t comfortable with studying with people who weren’t adept at combat. This night, however, would open his eyes. “We pushed hands for some 15 minutes and I was all over the place, and Ivan (his student) kept saying, ?I?m not really that good, I?m just a beginner…? For 15 minutes. I experienced the depths of frustration, and Ivan knew, from the look in my eyes, that he didn?t dare stop tossing me around,” Case remembers. “Then I figured out what he was doing. Because I knew sticky hands, I knew he was emptying his arms and I understood that he was emptying his body in theory, but I couldn?t make my whole body empty. The universe runs backward—to defeat someone, don?t push him, pull him. Everything Case had been studying suddenly achieved a reverse viewpoint. All the hard things he had been doing, he now began to do softly—in reverse. Since that experience, Case has undertaken an intensive study of tai chi chuan. In truth, he has pursued all arts, learning paqua and Oceanic weapons systems and various kung-fu styles, under his desire to put together all the arts, with a special interest toward mastering the beast called tai chi. And, as some might expect from a “rogue” instructor, he didn?t study in official studios, but by book and by tape, by this fellow who knew that, and that fellow who knew this. In a word…piecemeal from whomever had a piece to share. 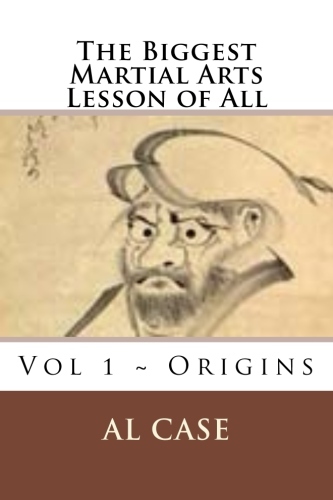 Still, because of his logical approach to the martial arts, the pieces made sense, and things began to come together. This brings us to Five Army Tai Chi Chuan; a gentle, soothing, combat-oriented, whomper stomper. All the ancient advices are adhered to. Adhering to the opponent at all points; sinking the weight and exuding energy; defining which leg is full and which leg is empty. The difference here, however, is that the language used for definition and instruction is physics. The tan tien is an energy generator. The legs are leads. The body is a capacitor (storage device). When one sinks his weight he is not rooting, but driving energy (tractor) beams into the earth. The armies can be utilized in a multitude of manners. The initial and primary use of the armies, however, includes: If an opponent pushes on the wrists (the first army), the defender should roll the wrists and pass the opponent to the second army. If an opponent pushes on the elbows (the second army), the defender should fold the elbows and pass the opponent to the third army. If an opponent pushes on the shoulders (the third army), the defender should rotate the shoulders and pass the opponent to the fourth army. 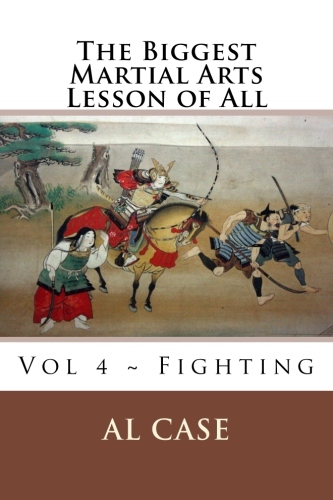 If an opponent pushes on the axis (the fourth army), the defender should turn the wrists and pass the opponent to the fifth army. the mystical approach of some tai chi stylists. Furthermore, this logic permeates to the form, demanding the restructuring of movements and postures into a state of high usability. And because there is a logic, the learning of Five Army Tai Chi is fast and immediately oriented to combat applications. Once a student has the idea of the five armies down he can mix and match, sort through the mess, and always know exactly where he is, and what specific techniques he has to work on. 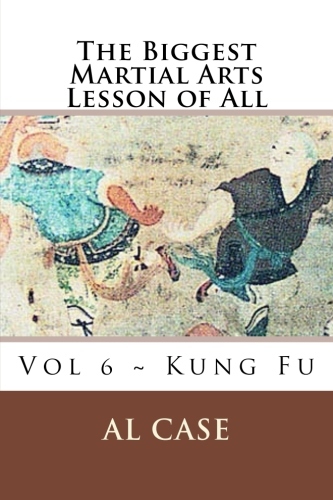 Five Army Tai Chi Chuan is unorthodox, but logical. The Five Armies example displayed here is but a piece of the whole, yet all pieces are logical and fit together. There is much more to the Five Armies than what you have seen here. 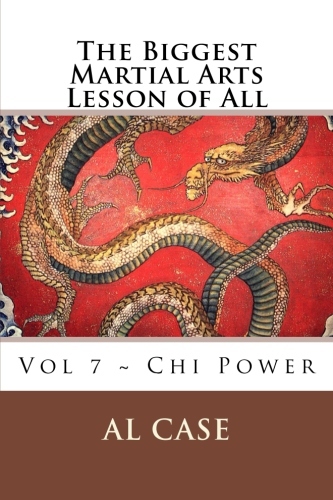 And, for those students who wish to eschew combat and merely perform the form as a health exercise, know that understanding the function of the form—why the movements—will cause more awareness and intention, which is what chi really is. 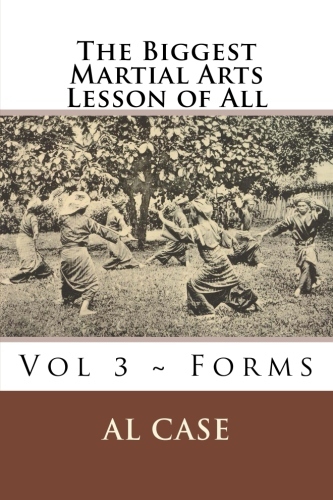 Thus, in Five Army Tai Chi Chuan, because chi must flow through the body with the whole-hearted function of self-defense, more chi flows, ultimately the health benefits are escalated 10 times over.